01–straight import @32 bits. I didn’t adjust it heavily on import, for fear I’d damage the lighting data. 02–Used the image adjustment HDR toning, set to more saturated. It’s interesting to see what adjustment options are left for 32 bit images, and I’m curious which are good, which are bad. Case in point, Desaturate probably just throws out lots of good juicy pixel info. There’s also a square and equirectangular version, distorted using Flaming Pear‘s Ornament filter and Flexify2 filter. 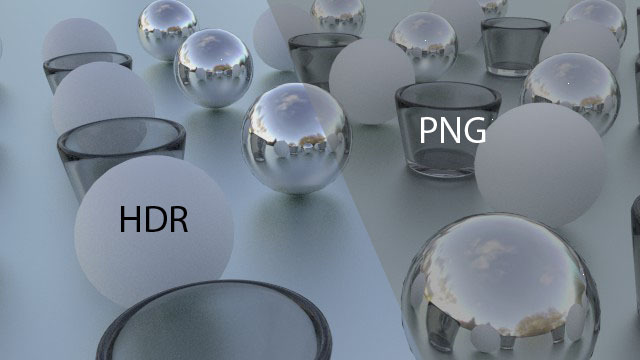 Some quick render results in Cycles, with glass, diffuse and glossy materials at work. I tried this same scene with a version of baechler_park_mirror01 saved as a 16 bit PNG, and you can really tell why HDR matters. The png, even if you get it looking nice, has zero feedback when adjusting the world strength or render exposure, and when the world’s hooked up to node goodies like a brightness/contrast or gamma node, the 32 bit HDR tap dances all over the PNG. And noding the environment to have a gamma of 2. Pretty devastating. Under low exposure, the HDR still keeps the whites white before adjustments. And on the gamma mod, the PNG environment map practically stays the same. Vibrance is lost across the board on these. All the HDR maps in the .zip file are released under a CC-Zero license. I made these using a homebrew light probe, but that’s another post entirely. Let’s face it, whippersnappers love their computers, and with my lovely newborn baby Susan it’s harder to get out the door for life drawing. There’s a couple websites out there that have cycling timed picture functions, but their success is mixed; the pictures aren’t full screen, and you’re limited to their selection, which might not have been updated since the site’s inception. But never fear! You actually have a fantastic piece of software to solve this, and you see it multiple times per day. Your desktop! Get the full screen goodness, with an easy interface for “poses” that last 30 seconds to 20 minutes. 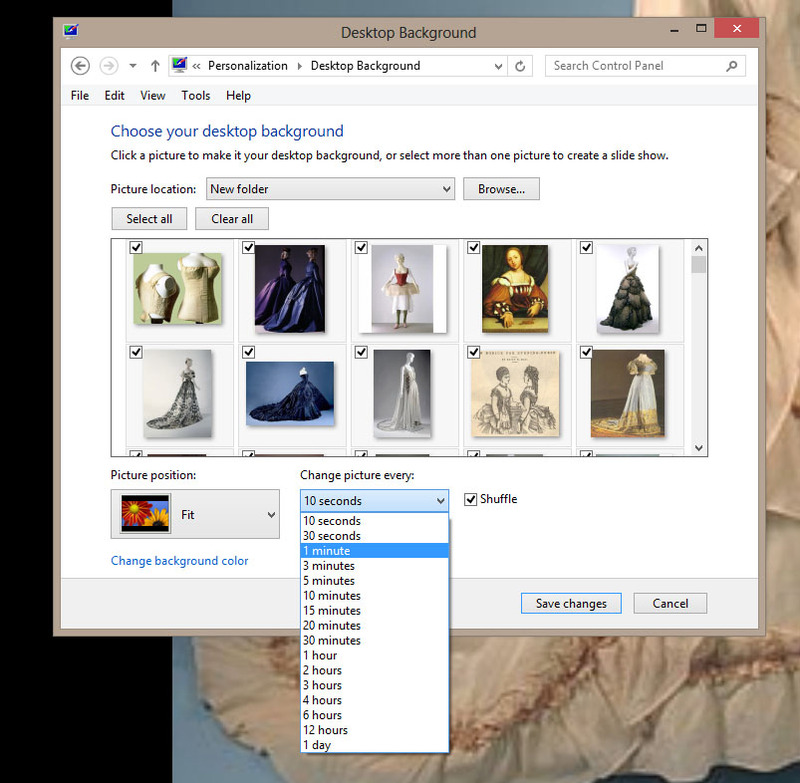 Depending on your OS, you can even right-click on the desktop and choose the next image if you get one you don’t like. Use your own Google Fu to find all sorts of good tumblrs of varying SFW and NSFW varieties. I find Tumblr to lean a bit porny, not to mention mainstream in model types, so consider searching for things like elderly nudes, hourglass, etc. But you don’t want to right-click-save-as on all these, amirite? 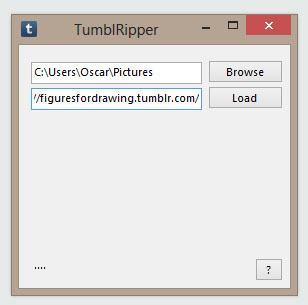 So check out Tumblripper to do the work for you. Just enter a URL and a folder destination, and it will grab all the images on the whole tumblr for your use as a life drawing archive. And of course, don’t forget the last step. 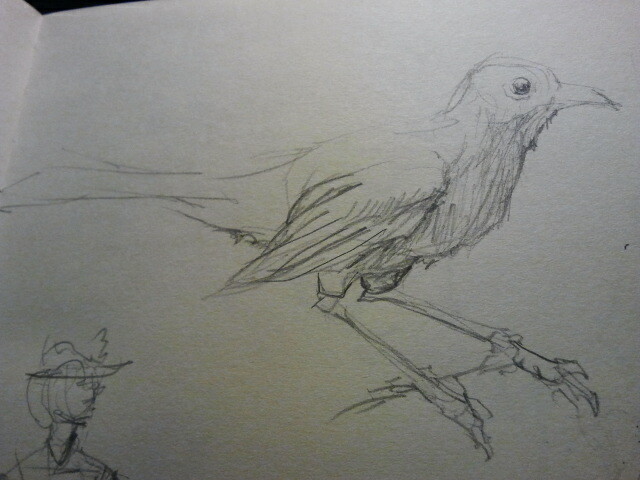 Go draw something!